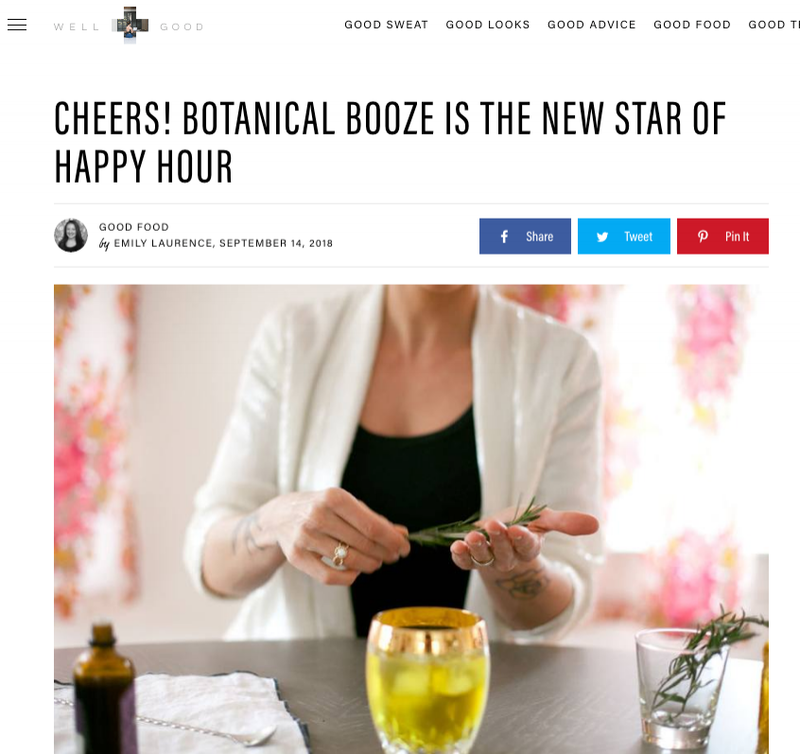 But take a close look at the bottles behind the bar and you’ll notice a new trend has emerged: Many liquor companies are using real plants to enhance their spirits, eliminating the need for chemical-laden add-ins. Instead, you can simply sip the liquor as-is. (Whole Foods totally called it, BTW.) Earlier this year, Ketel One released a whole botanical vodka line, using ingredients like grapefruit, orange blossom, cucumber, and mint. Belvedere Vodka also uses real plants, incorporating ingredients like ginger and peach nectar into their flavored infusions. And each bottle of The Botanist Gin is infused with a whopping 22 different hand-harvested botanicals, including chamomile, spearmint, and lemon balm.